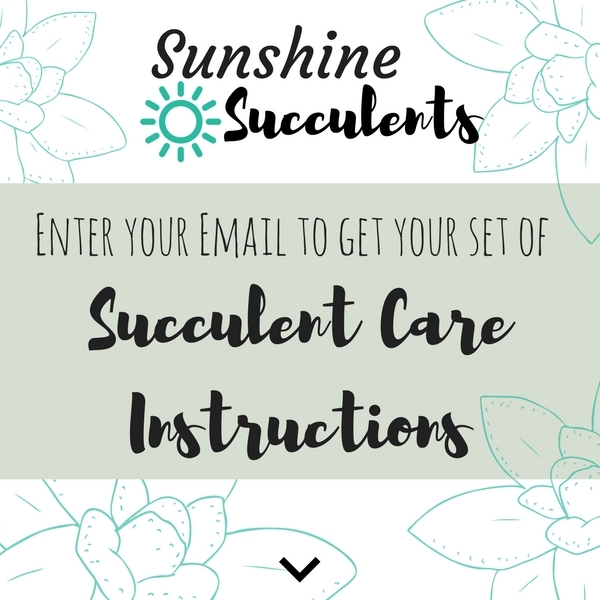 Whilst Sunshine Succulents does take reasonable care in creating the information on this website, this website and its contents may contain errors, faults and inaccuracies, and may not be complete or current. 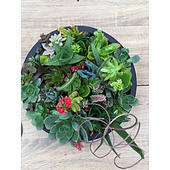 Neither Sunshine Succulents nor the registered proprietor of Sunshine Succulents, nor any of their respective affiliates, directors, officers, employees, agents, contractors, successors or assigns shall be liable for any loss or damage whatsoever arising out of, or in any way related to, the use of or reliance upon this website, and any other website linked to this website, including any direct, indirect, consequential, special, punitive or other damages that you or others might suffer, including but not limited to damages for loss of profits, business interruption or the loss of data or information. Furthermore, we cannot guarantee that any file or program available for download from or via our website or from any website linked to our website is free from virus or any other condition which might or could damage or interfere with data, hardware or software with which it might be used, and in accessing this website, you assume all risk of use of all programs and files on this website, and you release Sunshine Succulents and the registered proprietors of Sunshine Succulents and their respective affiliates, directors, officers, employees, agents, contractors, successors and assigns entirely from all responsibility or liability for any consequences of or arising out of your use of this website or any website linked to this website.